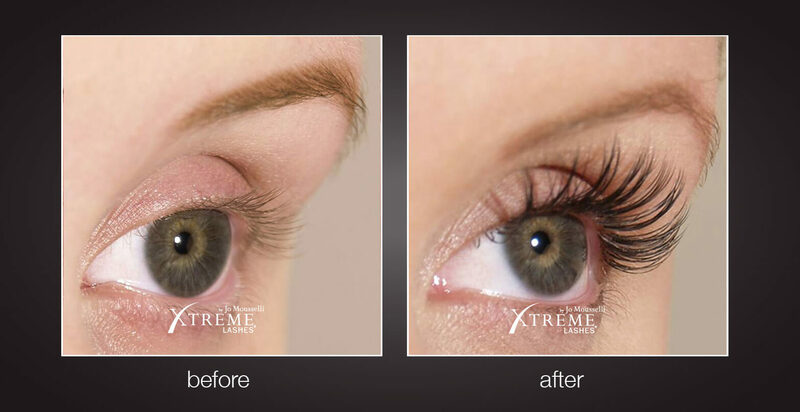 Xtreme Lashes® Eyelash Extensions are your ultimate answer for longer, thicker, more beautiful-looking eyelashes. Developed to mimic your natural eyelashes, each Xtreme Lashes Eyelash Extension is individually applied to a single eyelash, resulting in a gorgeous, natural appearance. Using an exclusive adhesive, Xtreme Lashes Eyelash Extensions are only applied by a trained and certified Xtreme Lashes® Lash Stylist. 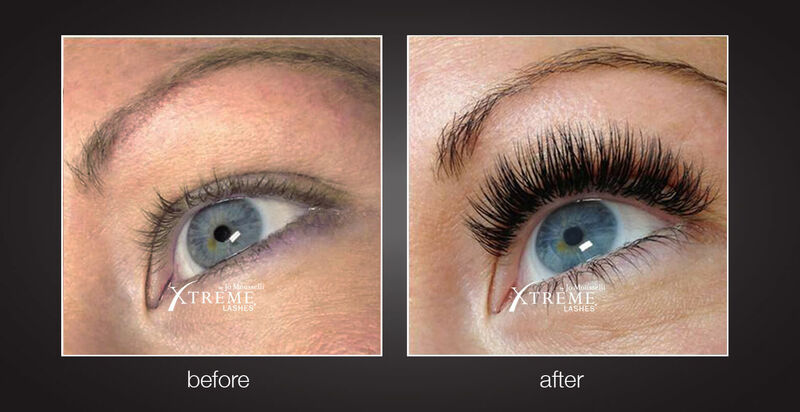 Xtreme Lashes Eyelash Extensions are not traditional false eyelashes, eyelash flares or implants. 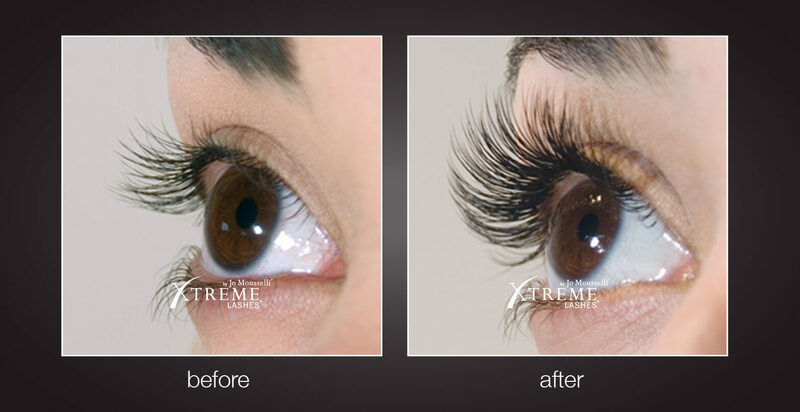 Safe and comfortable to wear, Xtreme Lashes® Eyelash Extensions are never applied directly to your skin or eyelid. With routine touchups every two to four weeks, you can have amazing eyelashes indefinitely. Most women choose Xtreme Lashes® Eyelash Extensions to lengthen their natural lashes while others want their lashes to look fuller. 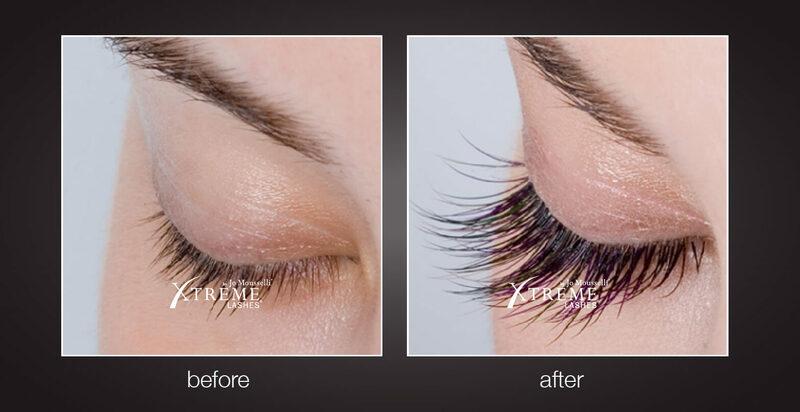 Xtreme Lashes® Eyelash Extensions can create a younger appearance on many clients. Xtreme Lashes® Eyelash Extensions create the appearance of a brighter, more open and rested eye, thereby creating a more youthful and rejuvenated look. 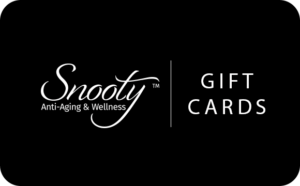 Above all, the main advantage of Xtreme Lashes® Eyelash Extensions is how much time you can save during your beauty regimen. 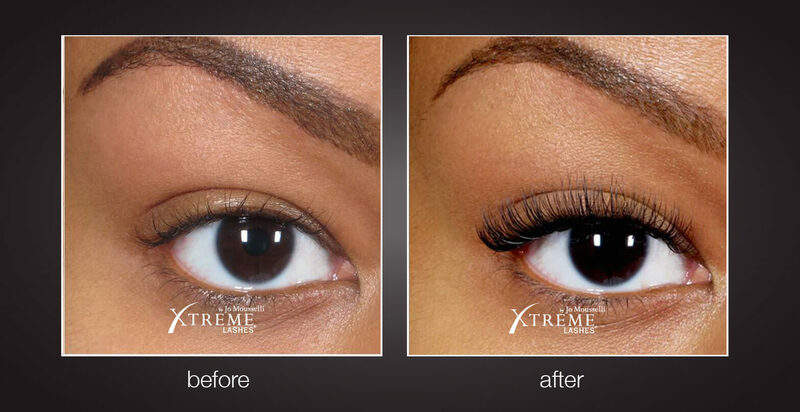 Xtreme Lashes® Eyelash Extensions allow you to spend less time with makeup; mascara is certainly no longer necessary. Because our lashes are bigger at the base, they create the same effect as eyeliner so that step can be avoided as well. 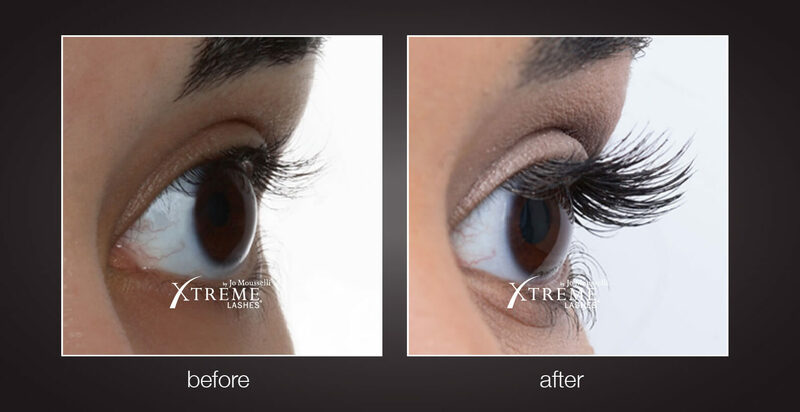 Overall, Xtreme Lashes® Eyelash Extensions will give you the appearance of having put significant effort into your eye makeup when, in reality, you spent no time at all. No application of eye makeup and no need for removal at the end of the day. The added benefit is that they look beautiful morning and night, all day, every day. Say goodbye to the application of mascara, stained tears and mascara raccoon masks around the eyes. With Xtreme Lashes® Eyelash Extensions you can look and feel gorgeous from the moment you wake up until the moment you fall asleep with little to no effort.